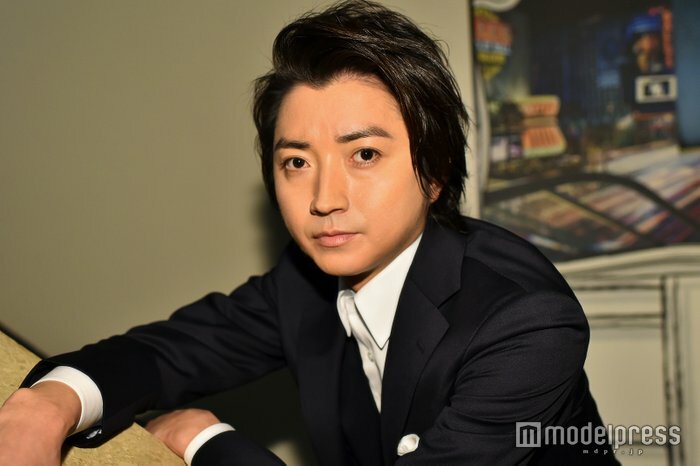 Tatsuya Fujiwara (35) is an actor who has worked on movie masterpieces such as ‘Battle Royale’, ‘Death Note’, ‘Kaiji’, ‘The Town Where Only I am Missing / Erased’, and as shown in more recent years with ‘Lost ID’, ‘Reverse’ he is also active in TV Dramas. However, it is the stage that Fujiwara has a passion for. From July 20th, Fujiwara will begin performances of ‘Rain Man’ (performed at the New National Theatre (as well as other regional performances), alongside actor Kippei Shiina. This is the first time the two will work together. ‘Rain Man is a stage version of the popular movie of the same name, which received many awards including an Academy Award, and was a long-time hit all over the world, including Japan. ‘Rain Man’ was first adapted and performed on stage in Japan in 2006, and in London’s West End in 2008. This time, a translated performance of the West End version by Dan Gordon’s screenplay will be performed. When car dealer Charlie Babbitt (Tatsuya) learns that his estranged father has died, he returns home to Cincinnati, where he discovers that he has an autistic older brother named Raymond (Kippei Shiina) and that his father’s $3 million fortune is being left to the mental institution in which Raymond lives. Motivated by his father’s money, Charlie checks Raymond out of the facility in order to return with him to Los Angeles. The brothers’ cross-country trip ends up changing both their lives. Director Shū Matsui said that “the skeleton of the work is clear”, about the characters of each cast’s role. On Fujiwara’s character, Charlie “he is completely self-involved, and I want you to project that from the start”. Fujiwara, who debuted in 1997 after winning the leading role at an audition of the late Ninagawa Yukio ‘s stage ‘Shintokumaru’. Since then, he has been active in many brilliant TV dramas and movie roles, he has also stepped on many stages. Such a draw to the stage may be stronger only by him. 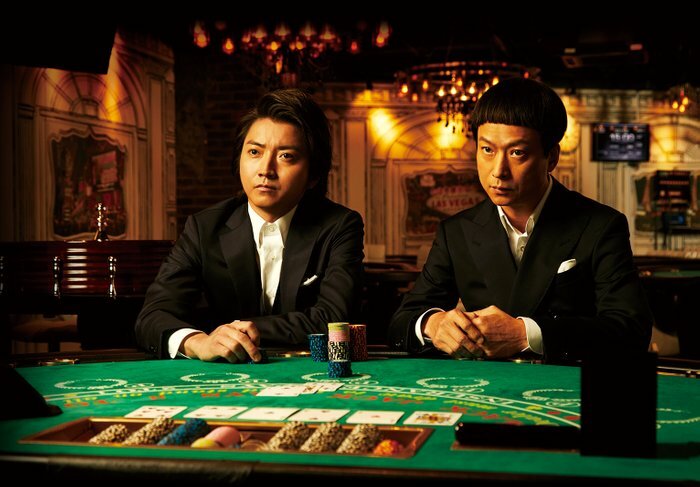 In this new production of ‘Rain Man’, this is the first time Fujiwara has co-starred with Kippei Shiina. On Shiina, ” I am excited about making the play together as his partner in rehearsals from now”. He talks of his respect of Shiina as a senior. 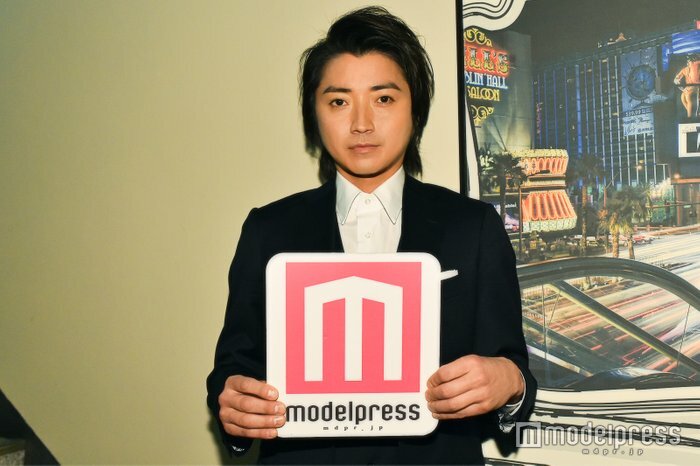 Fujiwara is known to be a continuously hard worker, always busy working on stage productions, movies, television dramas as well as his behind-the-scenes work. When asked about how he relaxes to relieve stress, “As the schedule is decided ahead of time, to perform on certain days and rehearse etc, whatever free time I have, I use to spend with my family”, he says as his eyes narrow. Finally, when asked how he continues to build on his successful career since his debut in 1997, he answers, “The secret to fulfill my dream is to break it down into smaller steps. I think everyone has a dream they want to come true, but if you keep chasing it as a whole, it will be difficult to accomplish. However, if you go step by step, I think the accumulation of each effort is equally important. I always give my all to each project I work on, I am conscious to achieve results with everything. 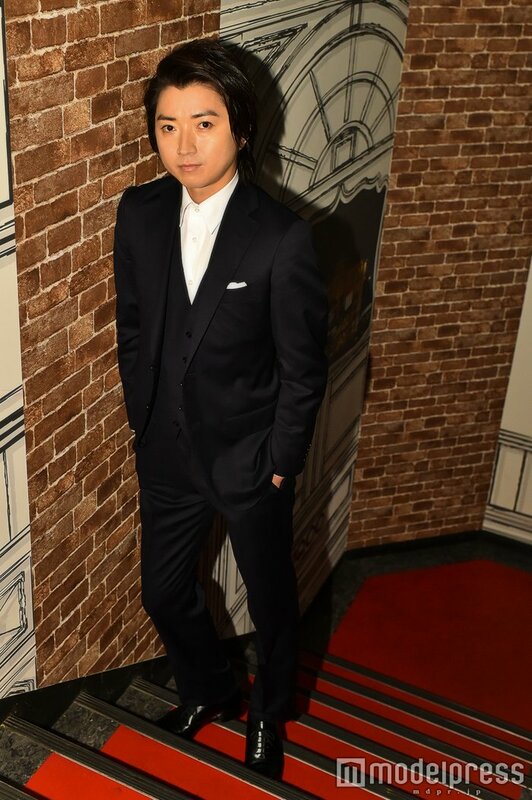 When I participate in a new project, there will be people who I will meet and work with for the first time, but for the project to work and get a good result, we have to work well together.” Fujiwara says with the attitude of an actor who does not compromise. Musashi celebrates its 200th performance!